A PUBLIC consultation is under way on proposals to reduce speed limits on two routes popular with commuters from Westhill. Aberdeen City Council is looking to lower the existing 50mph limit east of Kingswells to 40mph, which would extend to the 30mph limits on Skene Road and the Lang Stracht respectively. 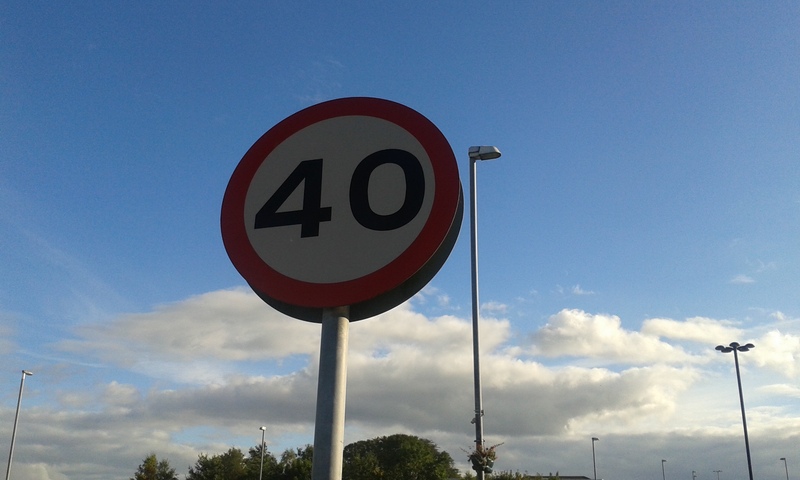 The council said the new limit would be consistent with the 40mph it introduced recently between Prime Four Development and the city boundary at Westhill, and because of new developments set for Countesswells and Den of Maidencraig. A report said: “This will rationalise the speed limit, removing driver confusion and will provide a safer environment for the forthcoming junctions to the new developments. A statutory objection period runs until October 7. Objectors should send their reasons, along with their name and address, to: Traffic Management, Communities, Housing & Infrastructure, Business Hub 11,2nd Floor West, Marischal College, Aberdeen, AB10 1AB or by email to trafficmanagement@aberdeencity.gov.uk.